This is some previously recorded footage that I reworked of the ascent up Bell Mountain in Hiawassee, Georgia prior to them paving the road. In the summer of 2016 Towns County paved the road to the top and built several viewing platforms. While us 4×4’ers preferred the original method to reach the top, everyone can now experience the views from the summit. 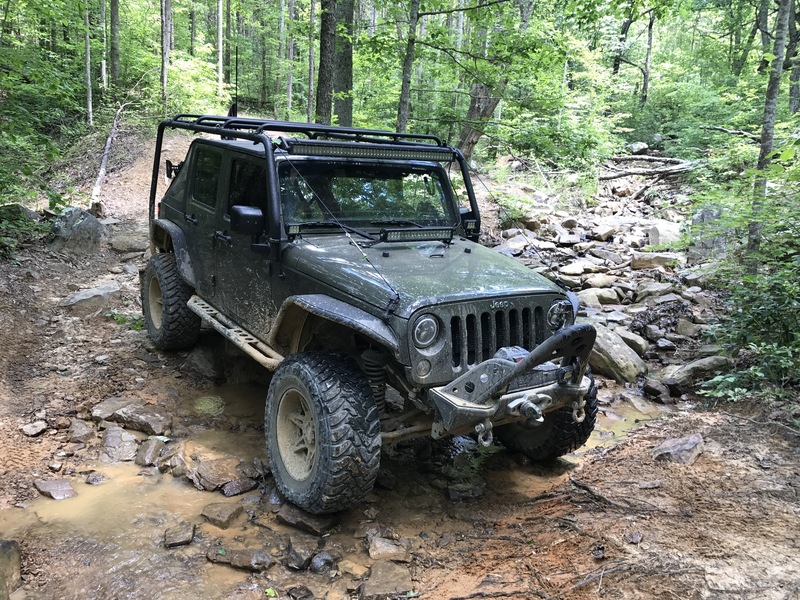 We ran up to Cohutta WMA near Blue Ridge Georgia to explore some Forest Service Roads in that area. One in particular that runs all the way up into Tennessee. We came across this little guy at one of our stops. He was just tooling along. 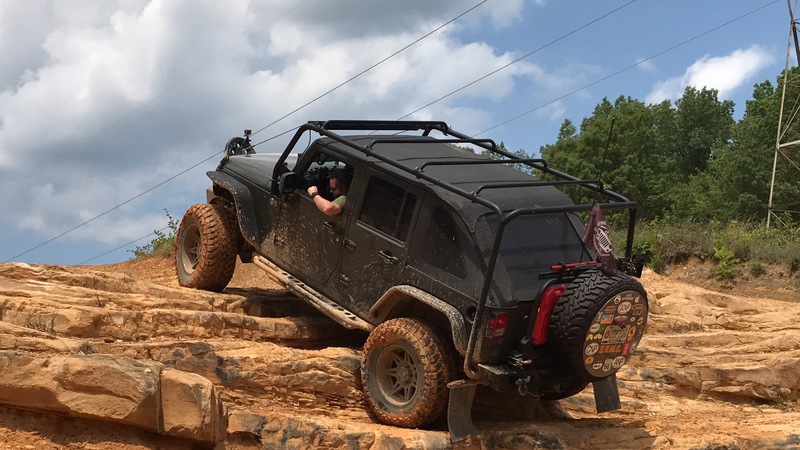 We hit up Nimblewill Gap in the Dawsonville Georgia area today. We had our custom built overland trailer with us to give it the run down since we haven’t had it out on the road in a few months. We have run Nimbelwill before a few times but never with the trailer, so it was nice to see just how well it handled the trail. 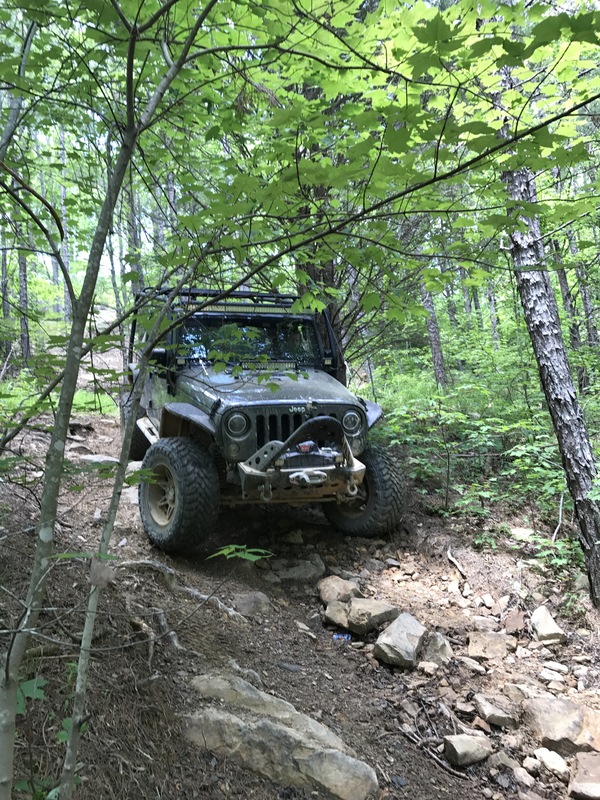 June 17 on a last minute invite from good friend Stuart Allum, we hit up Beasley Knob OHV Trail in Northeast Georgia. We had heard they opened a new sections of trails with rock gardens and wanted to check it out. The first section of rocks was pretty easy, being about the size of basketballs. The second section of rocks were a little bit larger and then the third section even larger. You can see where this is going…. After about the fourth section, we decided to turn around before something was damaged. Both our differentials and undercarriage took a beating along the way. 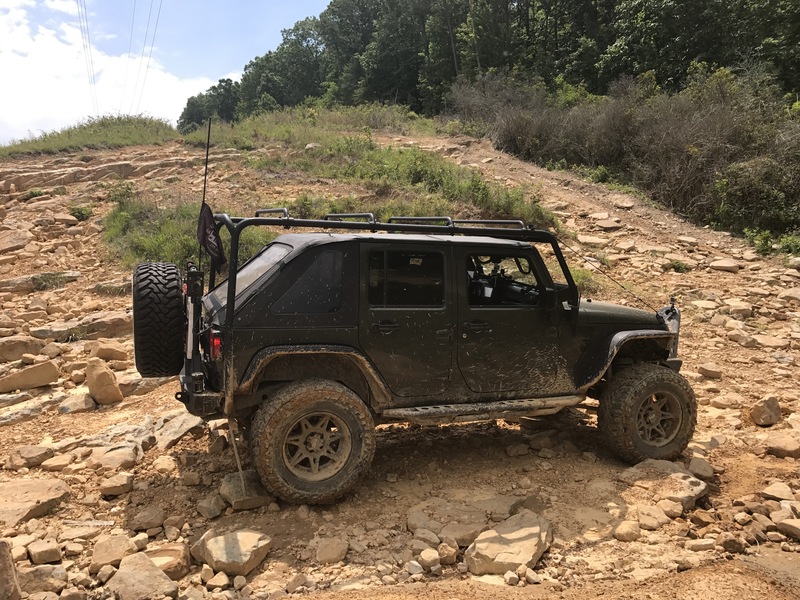 Beasley Knob OHV is highly recommended and we’ll be heading back there one day soon! For now, enjoy the video. 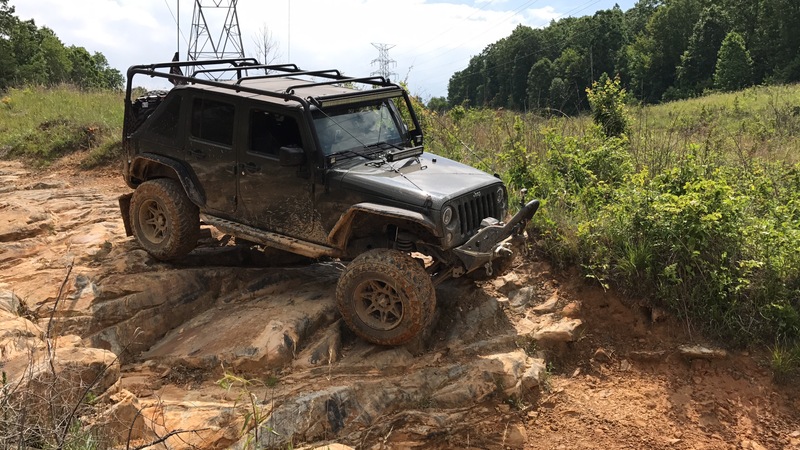 Some shots from our recent trip to Aetna Mountain. This is our very first post. We hope you find our adventures exciting and will come back to see what adventures we get into as we travel the country. To start with, we’ll share a video we recently did.